Grant has had a passion for flying since childhood, following in his father’s footsteps as a pilot and aviation enthusiast. After working in the field of technology in Los Angeles, Grant put the wheels in motion for his long tern career goal, and entered Pepperdine Business School, receiving his MBA in 2002. A few years later, Grant moved to Hawaii, actively pursued his aviation ratings – flying, for a time, for an interisland carrier. In 2009 Grant relocated to Texas and began forming what would become TJA. Grant has always had the philosophy that anyone can write a check, but if you can give of your time and talent, it is your duty to do so. 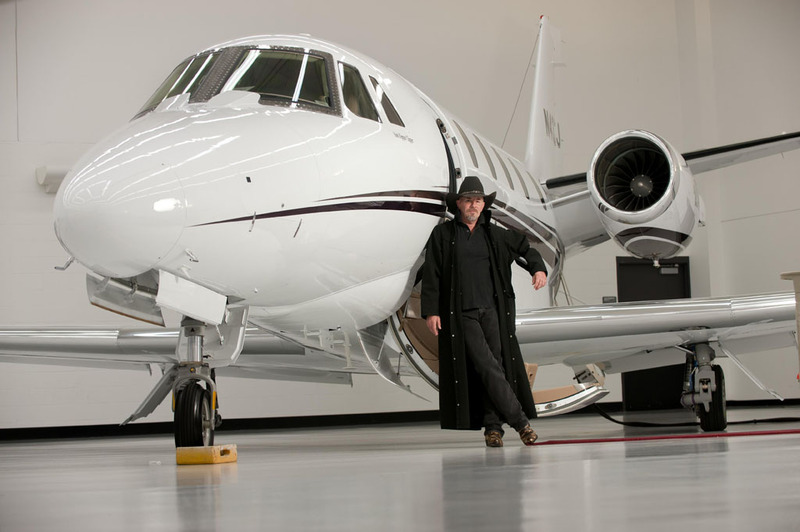 Grant has more than 2580 hours of flight time, and is a commercial, multi-engine, instrument pilot with a CE560XL and a CE750 type rating. Since founding TJA, Grant has flown almost every mission making sure that TJA is providing their passengers with the best in service, from the flight crew to the planes themselves. 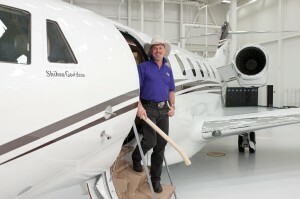 He is well versed in the King Air C90GTx, the Citation XLS+, and the Citation X.